Beards have always been a symbol of masculinity and dominance. 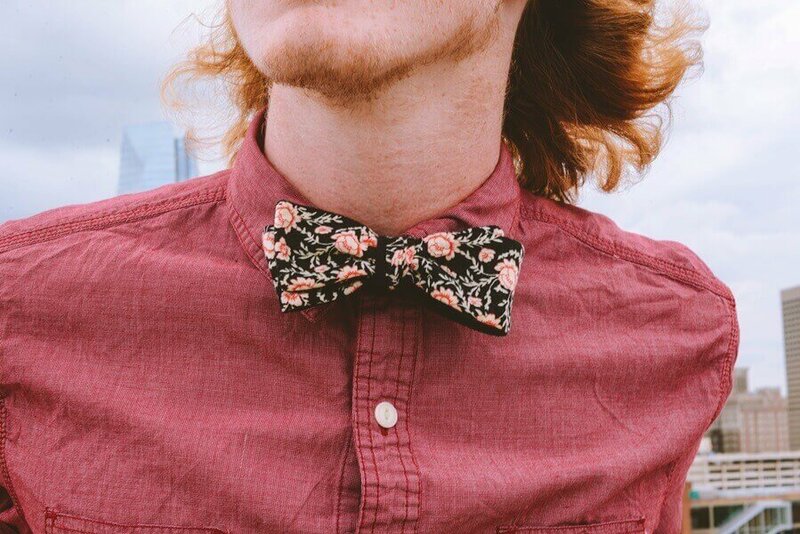 With the current fashion trend of stylish facial hair, more men are exploring the idea of growing one. 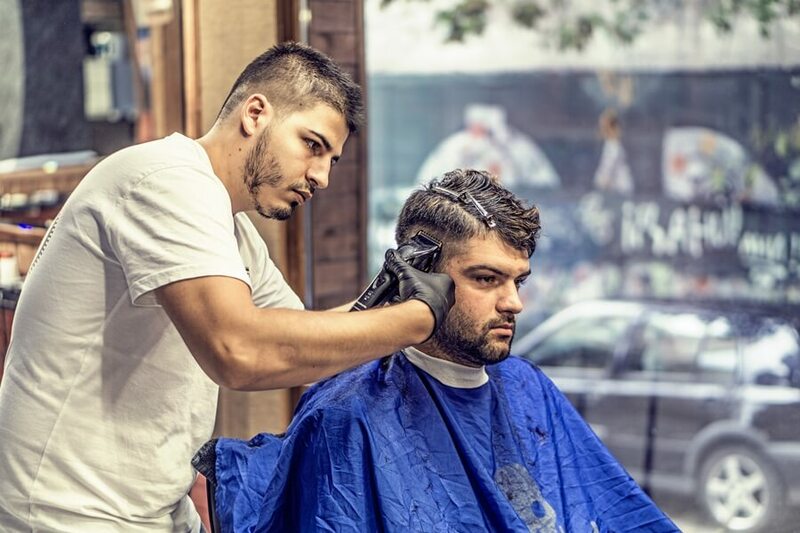 If you find going to professionals and salons a bother, he’s a helpful guide to help you build your own beard care routine. No need to search far and wide, we’re delivering these four easy steps that you can optimize for your own grooming needs. These are basic facial hair care methods that will help you manage that wild beard. Learn about which products to use and the right way to apply them. Cleanliness will always be at the top of the list when it comes to hygiene and personal care. It does not only bring you closer to divinity but it also helps you stay comfortable and free from suffering. In beard care, washing the facial hair is a must. It removes any crumbs, dirt, and toxins that manage to stick to your beard. It also helps prevent the buildup of all these dirt. Always go for tough beard shampoos. But remember to replenish the lost moisture once you’re done washing it with a heavy-duty conditioner. The reviews of beard oil products that you can find online only speak of its astonishing powers. It is not only a natural conditioning agent but it will also tame the wild flyaway strands of your beard. There are surely a lot of perks that it brings to men. Use beard oil for growth of a handsome facial hair. It will not only keep the coarseness and drying at bay. It also helps the strands keep a soft and smooth texture. 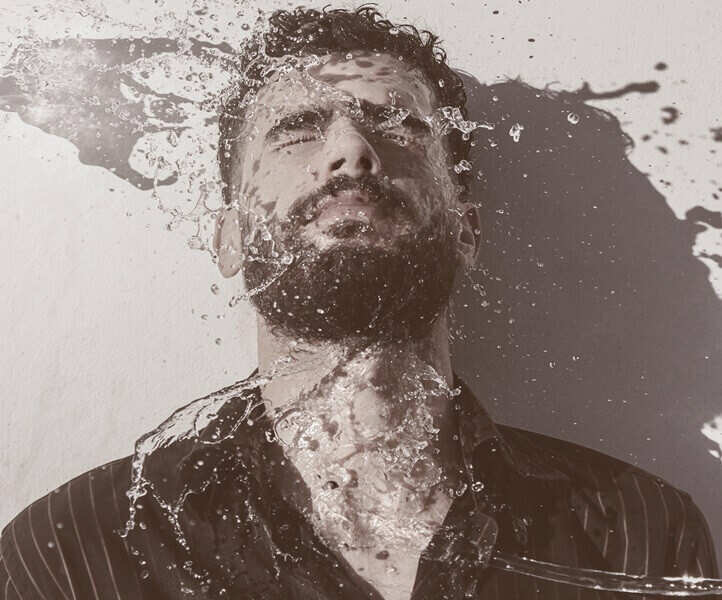 Once you know how to properly use beard oil, you can bring out its full effects. If women have their 100-stroke combing routine, men also have their daily rubdowns. This is a method that helps detangle knots in your beard. Suffering from untamed facial hair? Maybe, you need to invest some time for a rubdown. You can use your fingers or get some great comb or brush to add in your kit. Brush downwards to make them submit and to tame any unruly strand. This is one of the most forgotten steps in beard care. Most men neglect to shape and trim facial hair. They tend to do the act after the beard has grown long and wild. The occasional trim helps the beard stay in shape and style. It also acts as prevention against hair damage. Gear up with some scissors, a shaver, and some combs. As a reference, you can check out Beardeur and their beard kit for grooming. Grooming your beard requires different steps. It is built on the foundation that facial has different needs compared to head hair. Once you’ve mastered the basic but vital parts of beard care, you’ve got styling pat down. Get your groove on and start the journey towards a handsome facial hair.